The American Society of Interior Designers (ASID) has released a new resource in its library of design-focused research, this time diving into the world of hospitality design and its impact on personal wellness and health. Hotel properties worldwide are focused anew on enhancing the well-being of their guests, with a particular focus on their sleep experiences. By consulting a range of sources — from sleep quality, hospitality, and human behavior journals, which include reference to TripAdvisor and other verified review sites — the ASID topic summary report concludes that the well-being of people engaging in hospitality services (and their ability to sleep) is improved by design that recognizes and supports their physical, cognitive, and emotional welfare. In the brief, ASID explores a range of influencing factors that affect the wellness and sleep experiences of hospitality guests, including hotel location and its proximity to restaurants and nightlife, number of hotel floors, room amenities (or lack of), and hotel room conditions such as mattress, pillows, bedding, lighting, temperature, noise, and odor. 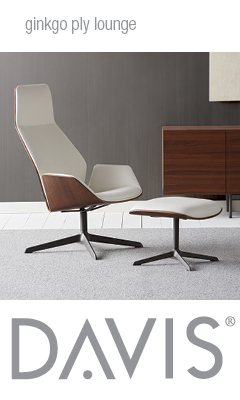 From there, the Society delves into the design implications that can create a successful hospitality setting conducive to a restful and comfortable sleep. 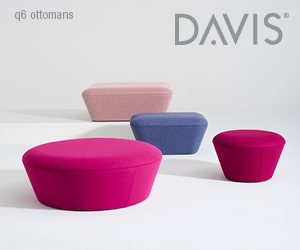 Critical design elements and tactics include creating a comfortable and quiet room, providing personal choice for things like pillows and temperatures, blocking excessive light, and taking proper sound abatement measures, among others. 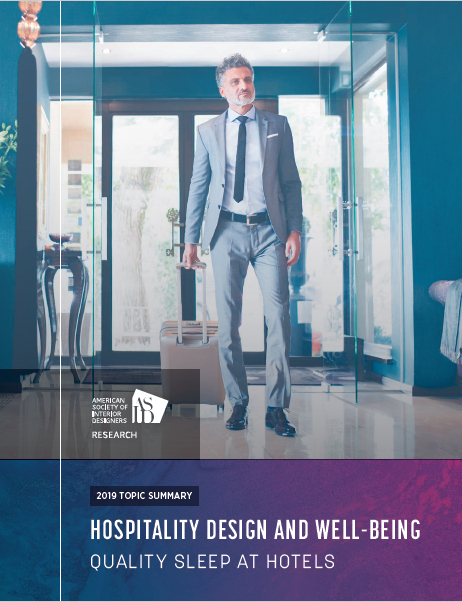 To view the full report (authored by Sally Augustin for ASID) on the sleep and wellness effects of hospitality design, including a full, annotated bibliography of referenced sources, visit https://www.asid.org/resources/resources/view/resource-center/219.